We prove that reflection of the coloring number of graphs is consistent with non-reflection of the chromatic number. 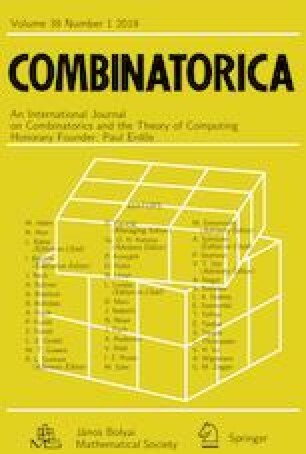 Moreover, it is proved that incompactness for the chromatic number of graphs (with arbitrarily large gaps) is compatible with each of the following compactness principles: Rado’s conjecture, Fodor-type reflection, Δ-reflection, Stationary-sets reflection, Martin’s Maximum, and a generalized Chang’s conjecture. This is accomplished by showing that, under GCH-type assumptions, instances of incompactness for the chromatic number can be derived from square-like principles that are compatible with large amounts of compactness. In addition, we prove that, in contrast to the chromatic number, the coloring number does not admit arbitrarily large incompactness gaps.